It's hard to connect-the-dots and draw rational conclusions if you rely upon the MSM. - Take away: The "religion of peace" wants to kill you. 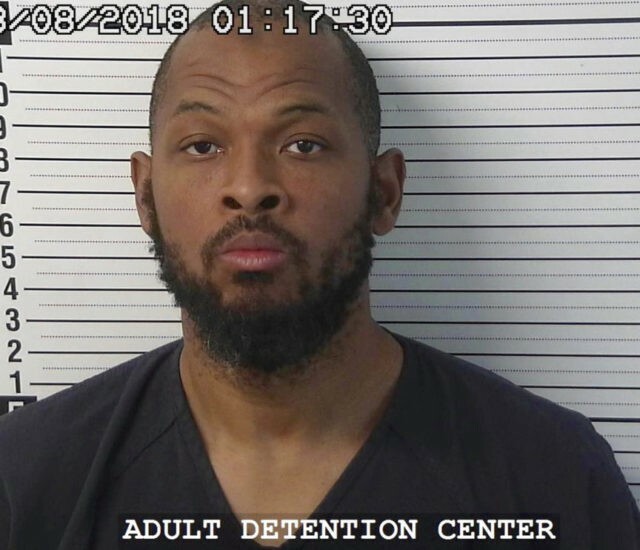 Case in point: that New Mexico Compound. - It was training children to perpetrate mass school shootings. For Islam. - They were radical Islamic Jihadists (but CNN suppressed the term "Muslim Extremists" from their reporting). - It's presence was known, but the FBI stalled to the point that local authorities intervened out of frustration. 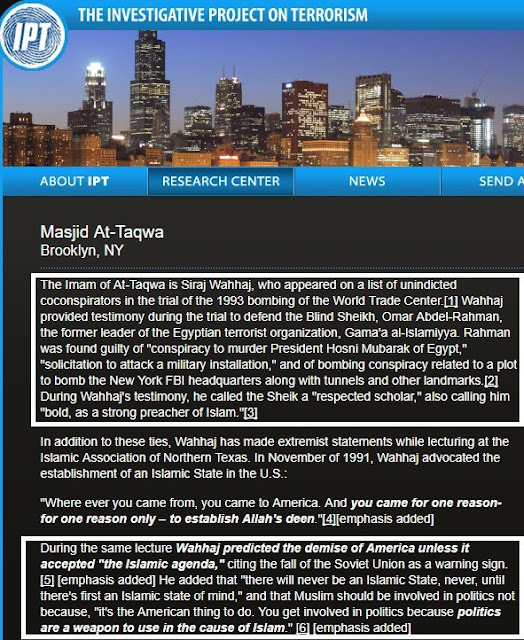 - Linda Sarsour, Democrat (C) "star" has connections to radical Islam, and to this compound by extension. 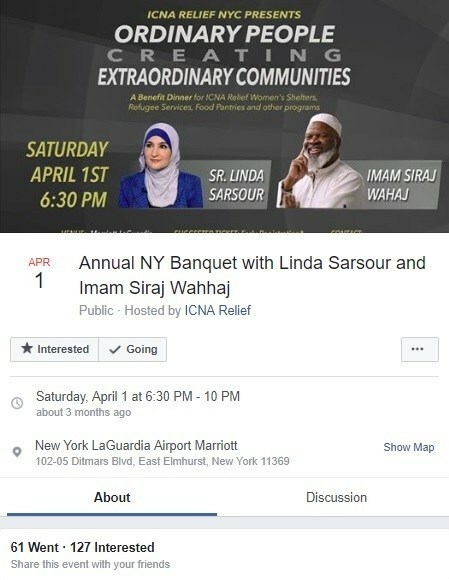 - Honcho of compound was the son of a radical Muslim Imam, Sarsour's mentor. - Fookin' savages using the system against itself has to stop. Oh, did I neglect to mention the body of a wee child discovered buried on this Jihadist compound?